﻿The Beautifully You Movement mission is to help others to identify and embrace the qualities that define them, ignore social pressures, and be secure in who they are! Download "Beautiful Bella" (FREE!) and embrace that What Makes You Different, Makes you Beautiful! 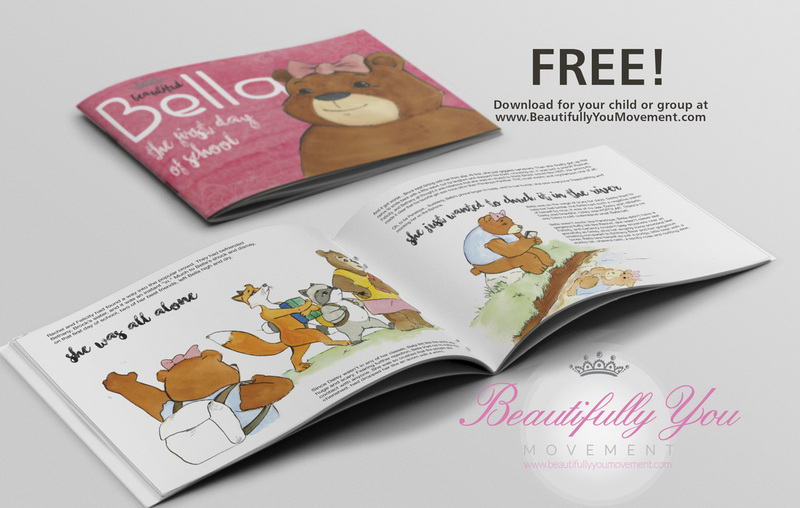 Download BYM's book "Beautiful Bella" today! Welcome to the BYMovement. I started this movement because of things that happened to me as I transitioned into middle school. You wouldn't have known I ever had any struggles, because I hid it. I had it "all going for me". I didn't know what to do when social anxieties began to bear down. 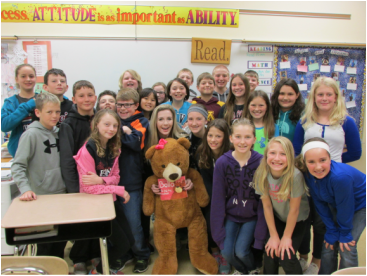 Schedule Hailey to visit your group! See more of what Hailey has been doing! Send us a picture of you! Send us a picture of you via Instagram, FaceBook or email and we'll post it online!